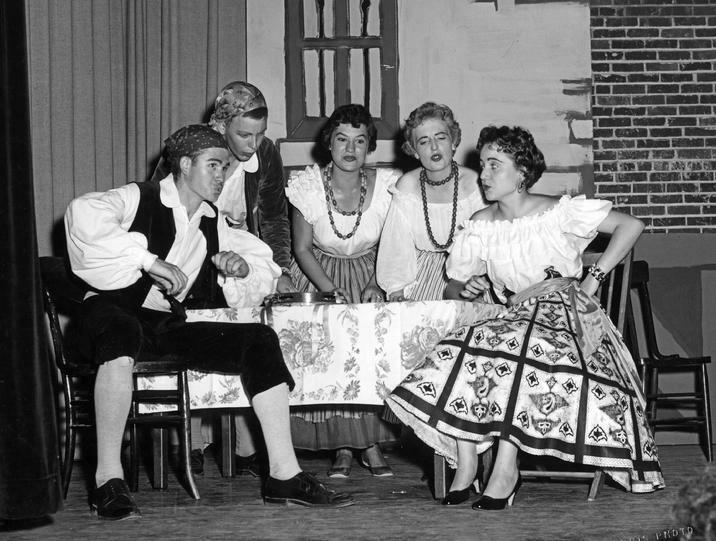 First started in 1950, opera has been a Eureka Springs tradition for 65 years! What began as a summer camp, has evolved into an integral stepping stone for university students and graduates in Voice, Instrumental Music, and related arts come to prepare for professional careers, a place where opportunity, music, artist and audience meld with the beauty and splendor of the Ozark Mountains. 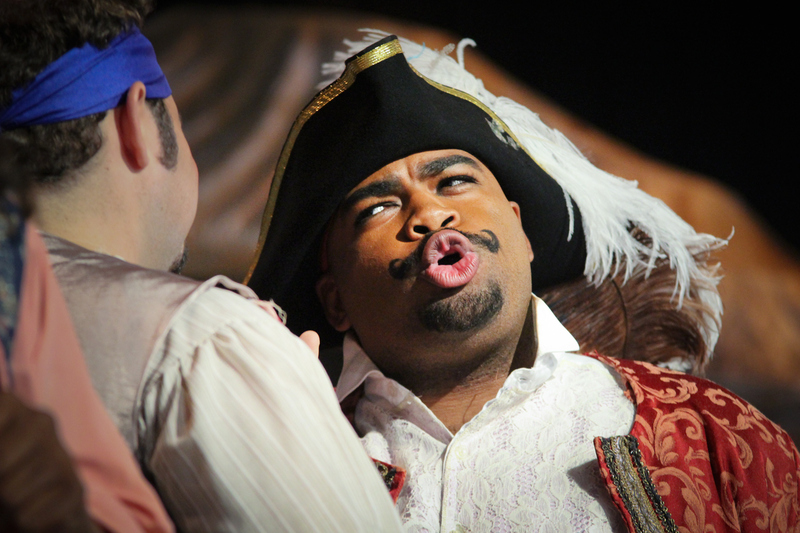 Opera in the Ozarks is one of the top summer attractions in the Ozarks. Don’t miss out on this and other great Stars of the Stage in Eureka Springs. Visit www.Opera.org for more information on these performances. Don’t wait, tickets are on sale now. 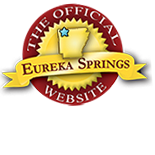 This entry was posted on June 15, 2016 by service424 in Arts & Culture, Attractions, Festivals, Things to Do and tagged Attractions, Eureka Springs, Inspiration Point, opera, opera in the ozarks, Ozark Mountains, tickets.